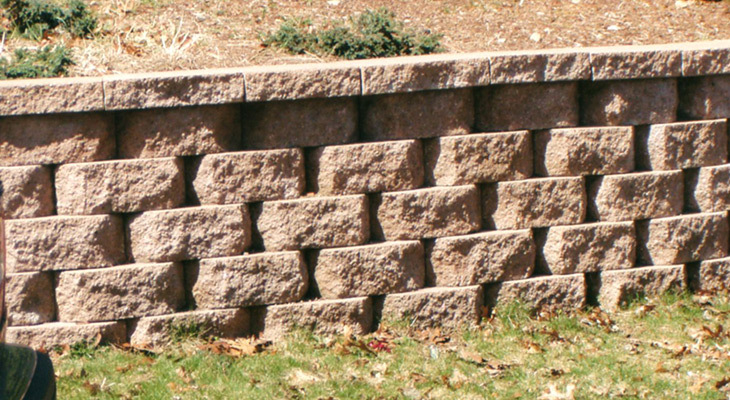 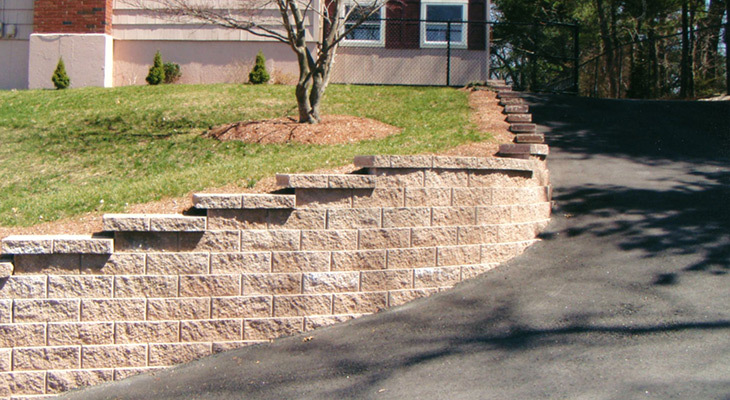 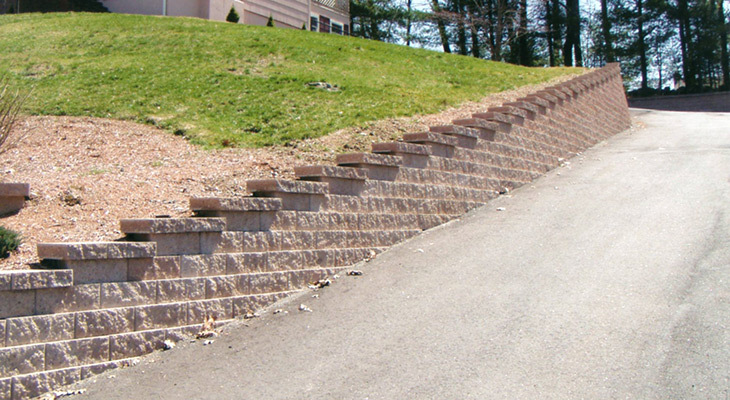 We specialize in Outdoor patio's, Walkways, and Walls. 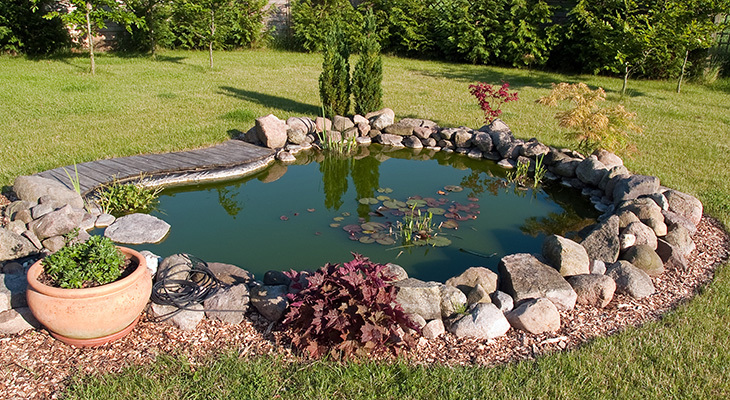 We also do fire pits, steps, benches,fish ponds, and water gardens. 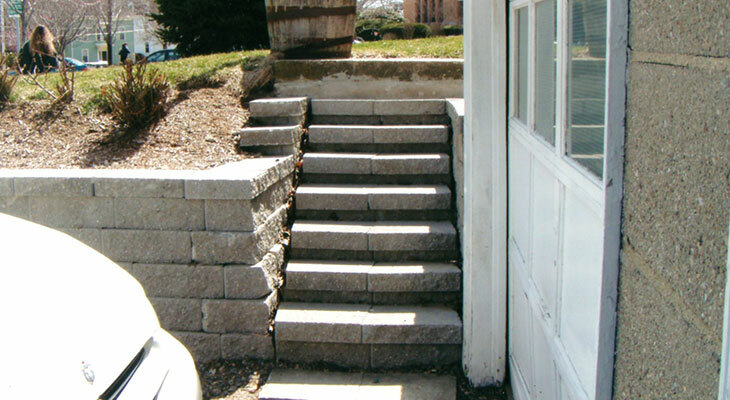 The following stones are available Bluestone, Brick, Cobblestone, Culture Stone, and Mosaic stone. 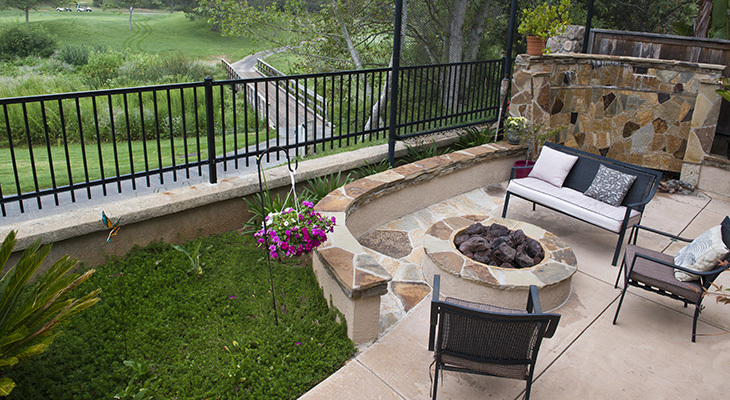 We can also do landscape designs specific to your area if you are unsure what to do with your yard or business.